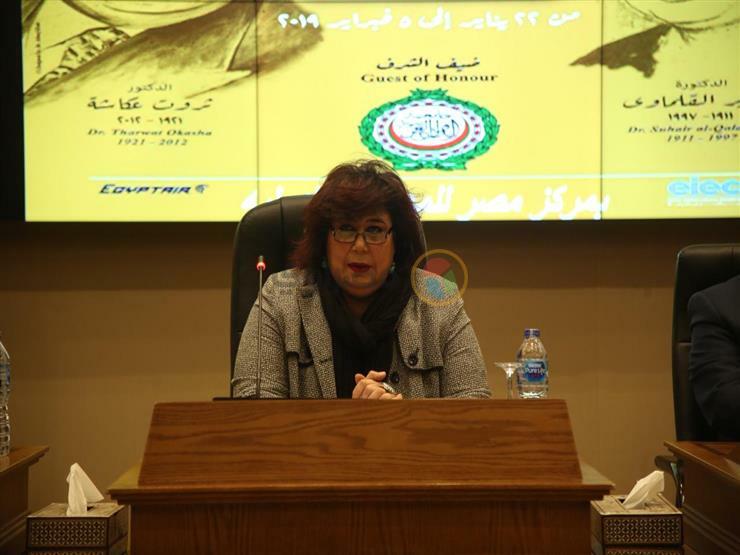 Dr. Inas Abdalayem, Minister of Culture, expressed his great pleasure for the organization of the Book Fair Jubilee of Gold this year at the Egyptian Exhibition Center. Speaking at the press conference of the Book Fair, Abdul-Dayem said: "This course will be a historic, exceptional and cultural event in the history of the exhibition, which will be reflected in the pioneers and book lovers". "The ministry is doing its best, and the big old publishing projects still exist, and we integrate them and the prices of books in the ministry are low," he said. "Egypt is still at the forefront and our presence here is proof of this, we are not in conflict or in competition with some Arab countries, and many of the cultural initiatives for young people presented to me are unique and the most of them are in this show ".